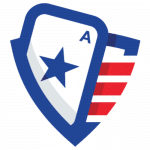 New York City, NY (November 28, 2018) – USBets, the premier destination and authority on U.S. gambling news and analysis, today announced its acquisition of Sports Handle, an elite sports betting industry news site that covers legislative and regulatory developments through original reporting, features and analysis, while also providing consumer-facing content. The acquisition adds to USBets’ sensational roster of first-class gambling resources, including NJ Online Gambling and PennBets. Effective immediately, Sports Handle founder and editor-in-chief Brett Smiley will join the USBets team, as will deputy editor Jill Dorson. 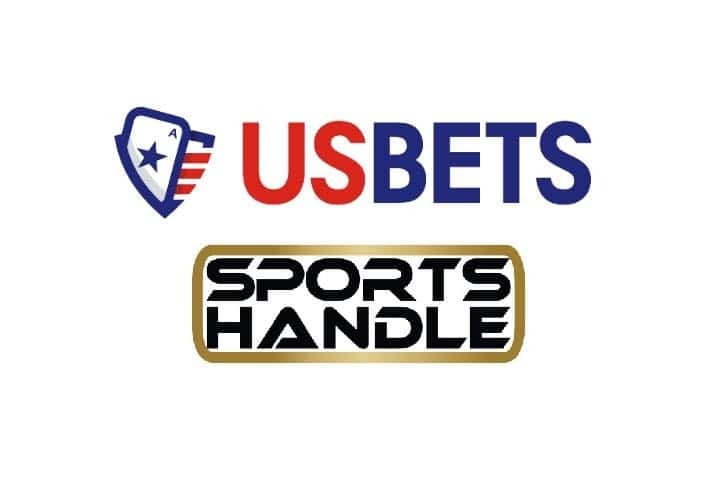 Sports Handle will continue its editorial operations within the USBets portfolio. USBets is the Authority on Legal U.S. Gambling and Sports Betting. The site covers all types of legal gambling in the United States and caters to gambling enthusiasts and industry followers all around the world. Features include in-depth news coverage and analysis, gambling product and site reviews, up-to-date information about state-by-state legality and more. Sports Handle is an editorial portal for high-quality coverage of the U.S. sports betting industry and state and federal regulation, offering reporting from experienced journalists, original features, consumer-facing and social-minded content, and opinion and analysis of the U.S. sports betting market. Since launching in 2017, Sports Handle has quickly become an authoritative voice on legal sports betting through its coverage of the Supreme Court sports betting case and through coverage of the expansive, ongoing sports betting legalization efforts in more than 20 states. Co-founder and editor-in-chief Brett Smiley is a former FOX Sports and SI.com scribe and also a licensed New York State attorney. NJ Online Gambling is dedicated to providing a high-quality resource exclusively for New Jersey online gamblers and others interested in the industry. The site strives to be the go-to source for everything New Jersey iGaming. PennBets is a high-quality, up to date resource on all things gambling in the state of Pennsylvania. Its original, exclusive content provides extensive coverage of the nascent online gambling and sports betting industries in the Keystone State.